The name Front 242 was derived primarily for its design possibilities, and the band themselves claimed that they were more influenced by architecture rather than by music. Front 242 employ the use of the most current technology available to keep their music fresh and up to date. The music isn't created as a way to convey a message, but rather serve as an observation of things around us. Jean-Luc De Meyer has expressed this idea by stating "We don't want to say anything to the people. We just take samples from the world around us, the news, television, movies, the street...We act as a reflection of what's happening and what's interesting in the world." Truly the fathers of the entire electro and industrial genres, Front 242 first emerged with their Principles and U-Men singles in 1981. Never before had anything been heard like this: the heavy sequencing first pioneered by softer German space bands and by disco kingpin Giorgio Moroder was now given a harder kick, punked up, creating overnight a new genre of electronic music. Their first album came in 1983 titled Geography. Primitive by today's standards, this CD, and its follow-up, 1985's No Comment, defined industrial dance music. Such benchmark bands as Skinny Puppy and Front Line Assembly were themselves followers of Front 242. They were truly the originators and innovators in making hard edged electronic punk dance music. It was Front 242, or it was nobody. 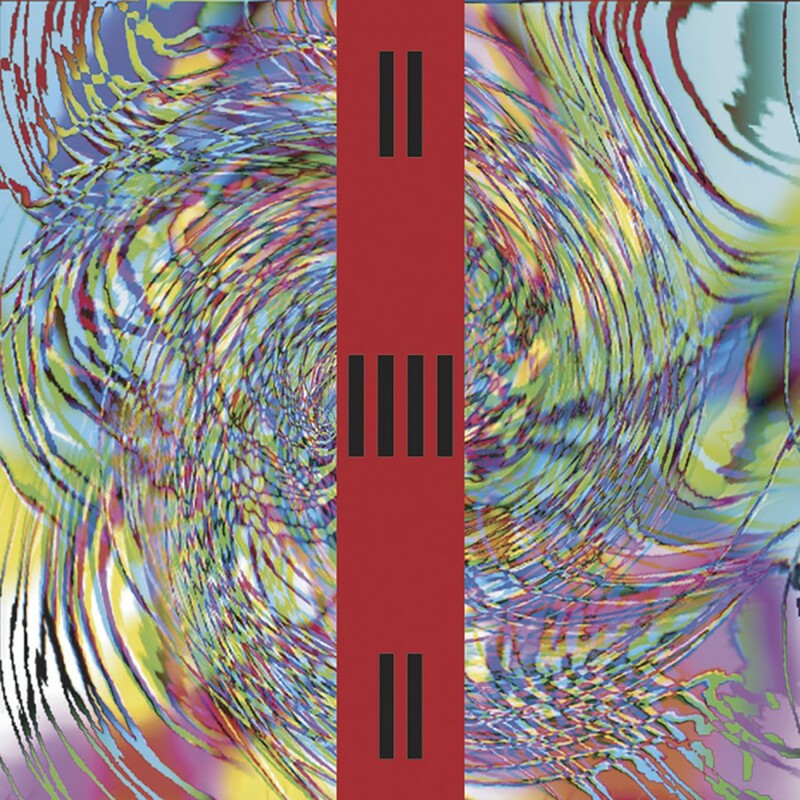 As well as releasing Geography in 1983, Front 242 also released the Endless Riddance EP, and re-released the first two singles as a single disc appropriately titled Two-In-One. As the decade wore on, other bands slowly began to take 242's lead. However, throughout the eighties, it was still 242 solidly in command of the scene. By the end of the 80's Front 242 released three more albums (Backcatalogue, Official Version, and Front by Front), one more EP (The Politics of Pressure), and two singles ("Headhunter", and "Never Stop!"). Front by Front spawned the band's most popular club hits, "Headhunter" and "Welcome to Paradise." In the 1980's it was difficult to pigeon-hole the band into any established category of music, so a new term for their music was coined, E.B.M. (Electronic Body Music). Since then, many bands have emerged and were quick to follow in Front 242's footsteps, expanding and building upon the standard that 242 set. The early nineties saw the release of three more albums (Tyranny for You, 06:21:03:11 Up Evil, and 05:22:09:12 Off), along with two remix albums (Gripped by Fear, and Mixage Mutage), and a single ("Rhythm of Time"). Front 242 also released an official live bootleg, Live Target, and a concert CD, Live Code. Nonetheless, most of the 1990's consisted of a long period of inactivity by the band as a whole, although Jean-Luc De Meyer remained very active with his side project C~Tec, as well as Patrick Codenys and Daniel Bressanutti with their Male or Female project. 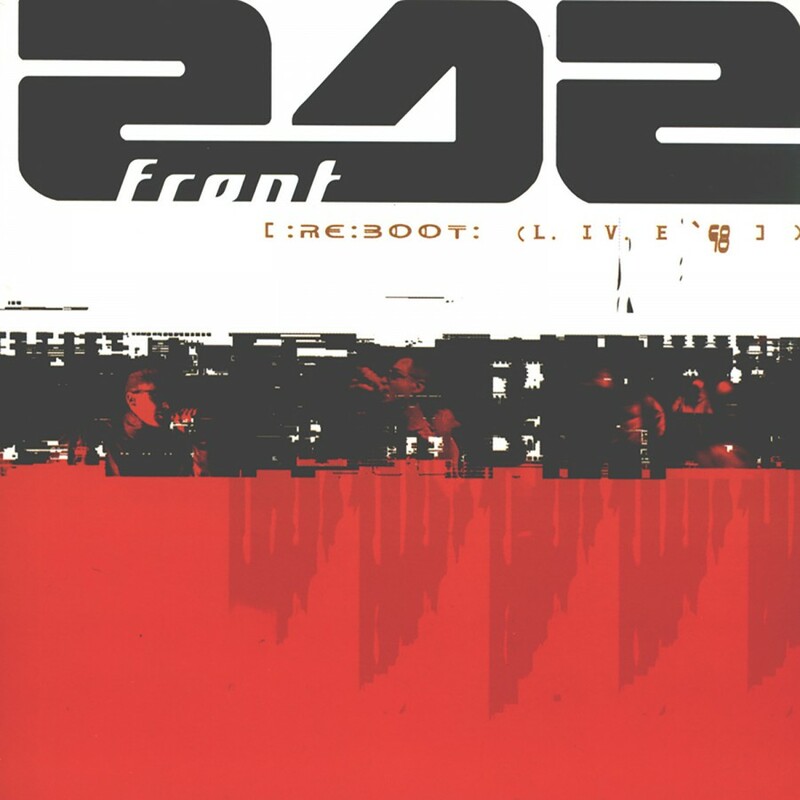 By 1998, Front 242 began to rejuvenate and came together for a European tour in the winter (which was brilliantly recorded for the live album Re:Boot) and a North American tour during the summer. 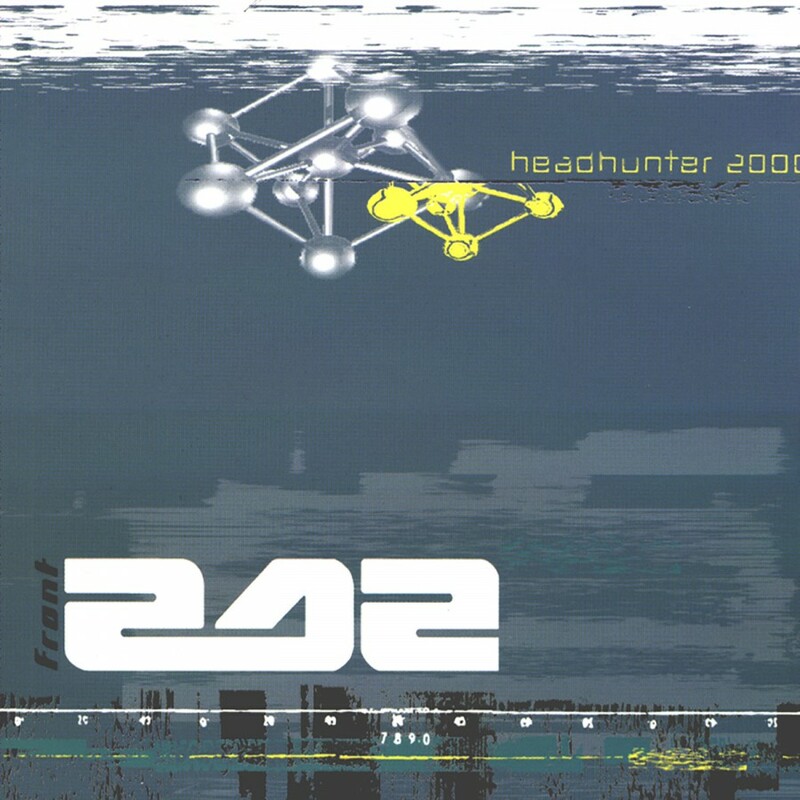 The following year continued the 242 revival with the release of the double EP Headhunter 2000 - 17 dramatically differing remixes of their dance floor classic. Both were the first Front 242 releases for Metropolis Records, but they clearly showed that Front 242 remained just as vital as they were at their inception nearly two decades ago. 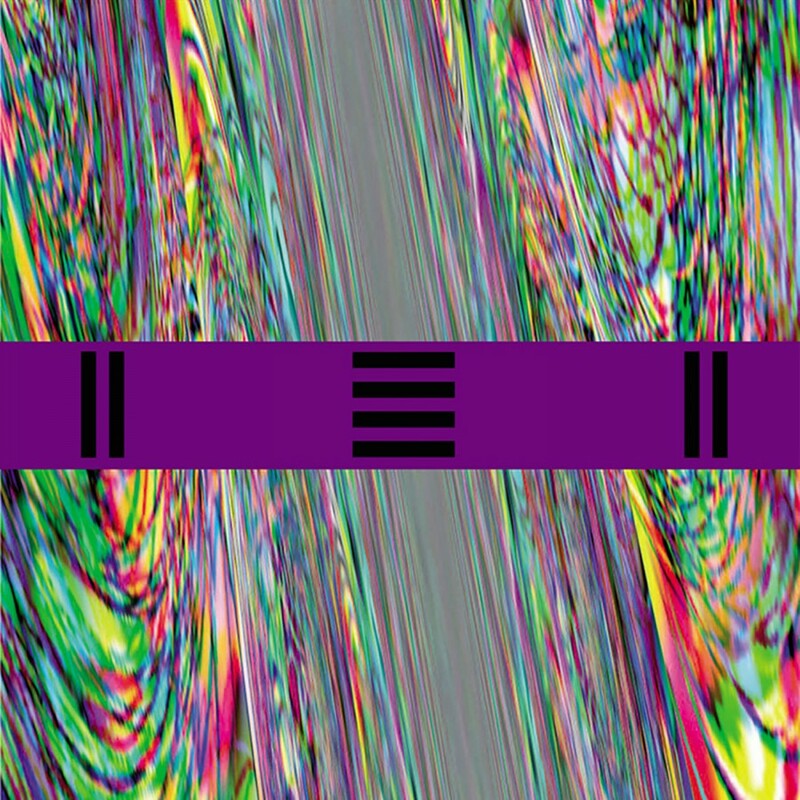 In 2003 Front 242 re-emerged with a brand new innovative EP, Still & Raw, and an incredible full-length album, PULSE. Front 242 had always kept a powerful image as a 'live' band with a high profile on stage using live sequencing (no play-back tapes), synthetisers, screens and a dynamic show. 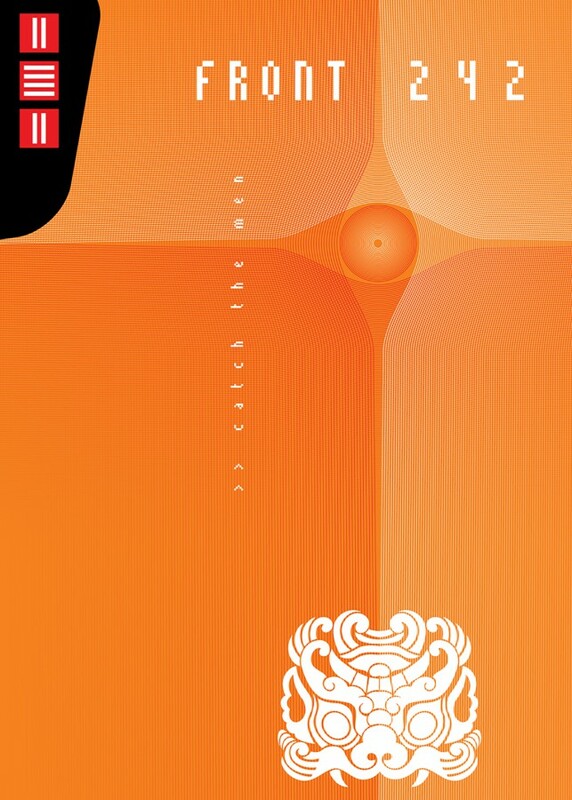 Showcasing their live talents, Front 242 released their first live DVD, Catch the Men in Fall of 2005. It featured live footage from a concert in Belgium, full of raw music and energy. Included in the setlist were such classic hits as "Body to Body," "Im Rhythmus Bleiben," "First in First Out," "Moldavia," "HeadHunter" and tons more!